December 7, 2018, saw multiple barriers placed in the way of both the ACP and the MVP. ACP permits from the Fish and Wildlife Service, Forest Service, and Army Corps of Engineers are all now on hold. Meanwhile, the Roanoke Times broke the news that Attorney General Mark Herring had filed suit against Mountain Valley Pipeline, citing more than 300 violations of Virginia environmental regulations, and seeking “the maximum allowable civil penalties and a court order to force MVP to comply with environmental laws and regulations.” The suit was filed in Henrico County Circuit Court, and does not state an exact monetary amount being sought by the state. This entry was posted in Certificates of Approval, Construction, Court cases, Dominion, Natural Resources on December 7, 2018 by Ellen Bouton. 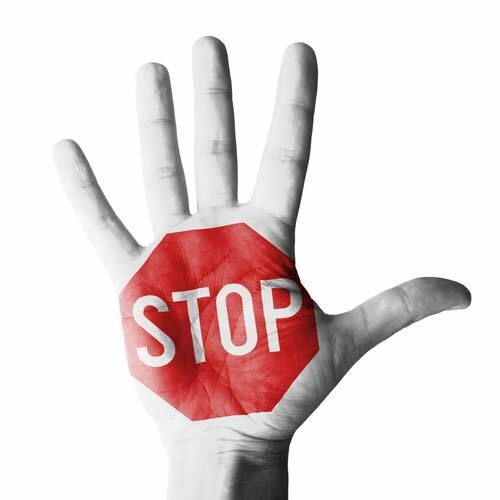 A motion to stay the US Fish and Wildlife’s (FWS) latest Biological Opinion and Incidental Take Statement for the Atlantic Coast Pipeline (ACP) was filed November 30, 2018, with the Fourth Circuit Court of Appeals by the Southern Environmental Law Center (SELC) on behalf of its clients: Defenders of Wildlife, Sierra Club and The Virginia Wilderness Committee. The FWS’s original Opinion and Take Statement on the project was struck down by the Fourth Circuit in an opinion issued August 6, 2018. FWS issued a revised Opinion and Take Statement was issued September 11 and a stop work order that had been in effect since the Fourth Circuit’s decision was lifted by the Federal Energy Regulatory Commission on September 17. In its petition to the Court, SELC pointed out that four endangered species would be adversely affected by ACP construction: 1) Indiana bats habitats in several designated Appalachian Recovery Units along the route; 2) clubshell mussels adversely impacted by sedimentation-inducing activities in their watershed; 3) the Rusty-patched bumble bee as the result of tree felling in Bath County, VA; and the Madison cave isopd due to access road construction in Bath County. 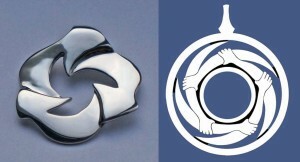 The petition further argues that the FWS, as it did in approving the first Biological Opinion and Incidental Take Statement for the ACP rushed to judgment as the result of political pressure from the Department of Interior to accommodate the project, without conducting a thorough analysis as required by law regarding the impacts upon the cited endangered species. This entry was posted in Certificates of Approval, Court cases, Natural Resources on December 6, 2018 by Ellen Bouton. 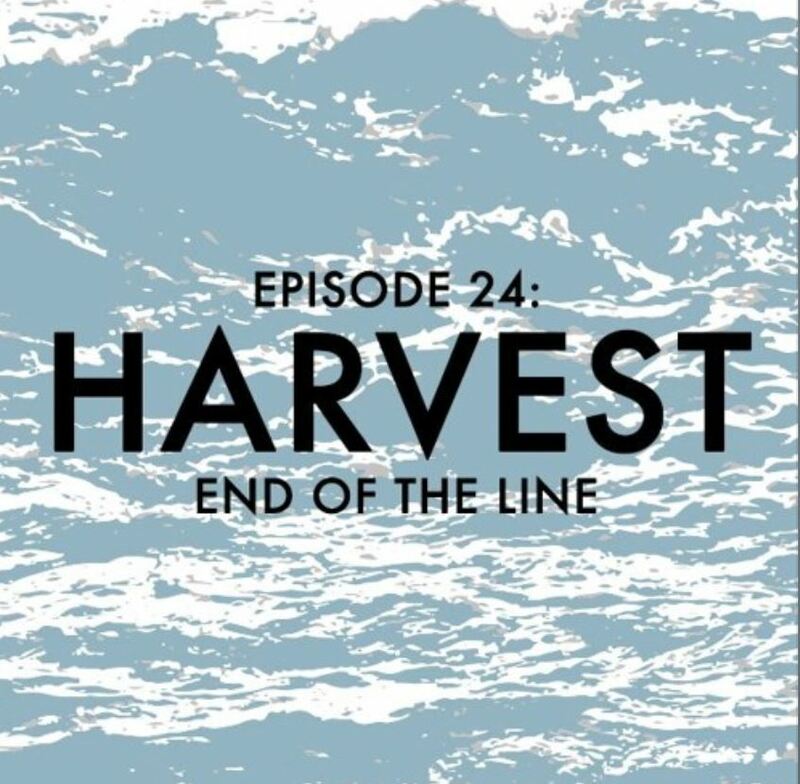 Listen to the latest End of the Line podcast, Episode 24, Harvest. 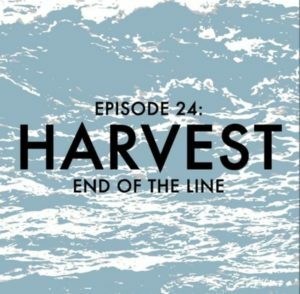 Neal and Beth of Blackberry Botanicals take us on a walk through the woods, teaching us about medicinal plants in Appalachia, and how their recent experience with Mountain Valley Pipeline has changed their approach to fighting back. This entry was posted in Environmental Impact, Landowners, Natural Resources, Songs and Stories on November 15, 2018 by Ellen Bouton. Activists opposed to the Atlantic Coast Pipeline (ACP) invited the public to camp on property in its path the first three weekends in October to learn why Nelson County residents are fighting to prevent its construction. During the final weekend of camp, attendees heard talks and presentations from a number of Nelson County citizen experts, toured local properties that would be affected by the pipeline, and participated in workshops and discussions. Host landowner and anti-pipeline activist Richard Averitt described the camp property and his family’s plans to build an eco-resort there. He led a tour of the site and showed the group the deleterious effects the ACP would have on the Spruce Creek waterbody. He also showed a slide presentation he recently gave to a Congressional hearing on how this destructive project has affected his family both on camp land and where his family has residences. Charlie Hickox, Friends of Nelson board member, presented a brief history of Nelson and described the devastating effects Hurricane Camille had on the county, due to the intense rain and landslides that resulted in 124 Nelson citizens losing their lives. He emphasized that the unstable soils on our steep slopes, coupled with extreme precipitation events (brought on by climate change) have a high probability of failing again during or after construction of a 42” diameter pipeline. Such integrity failure would most likely result in explosions and fire due to the volatile nature of natural gas put under 1400 + psi pressure. Joyce Burton, Friends of Nelson land owner liaison, described how individual properties in the immediate vicinity would be impacted by the pipeline. Effects include contamination of drinking water, wetland and stream bed degradation, ridgetop and old growth tree removal, the economic impact on a newly built country inn, and in one case, elimination of an entire residence due to the proximity of the ACP pipe to its septic and water systems. In the afternoon Joyce hiked with camptivists up Robert’s Mountain to see just how steep one of these ridges that the pipeline is proposed to go though actually is. Participants got to see firsthand the narrow slope that would be significantly “reduced” in height. Mike Tabony, local resident, school lecturer, and frequent writer of letters to the editor to local newspapers, gave a detailed slide presentation on Climate Change and Global Warming. One point he made was that increasing global temperatures result in catastrophic sea level rise with major implications for Virginia’s coast line, especially in the heavily populated Norfolk/Hampton Roads area where one segment of the ACP is proposed to end. Lara Gastinger, an internationally recognized botanical illustrator and lead illustrator of the book, Flora of Virginia, presented a workshop on illustrating and journaling plants. 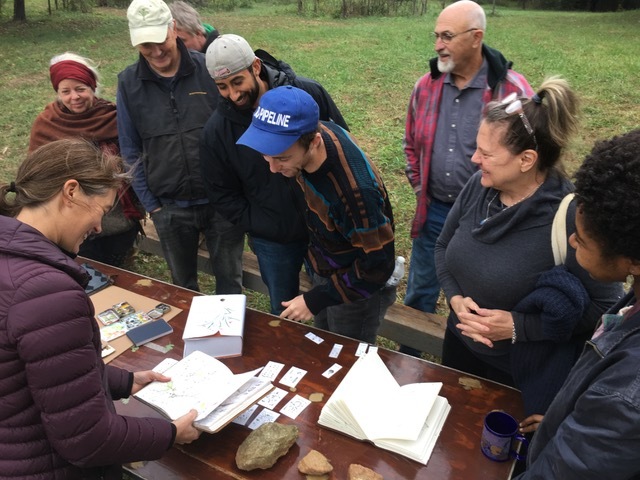 Participants walked the Averitt’s property collecting plant materials and then sketched and painted them using fine point pens and watercolors. Weston Mathews, Rector of Grace Episcopal Church in The Plains, Virginia and co-director of the Interfaith Alliance for Climate Justice (IACJ), gave an insightful talk on the necessity for action and collaboration beyond borders of Nelson County, expanding the notion of what it means to relate to someone as a neighbor. His IACJ organization generously funds Native Americans under duress due to climate events, bail for arrested protesters, and supports many other environmental justice organizations and activities. Ben Cunningham from the Dominion Pipeline Monitoring Coalition (DPMC) presented and demonstrated the Pipeline CSI mapping application and made a request for volunteers to monitor and report violations of erosion controls and water quality protections found during pipeline construction. Doug Wellman, vice president of Friends of Nelson, discussed local alternatives to gas and coal power generation. Roof top solar projects exist in the county on residences, schools and community centers. There are also solar alternative projects being done by the utilities and electric coops themselves, as well as many nearby commercial projects. The energy source profile is changing but many laws and regulations still need to catch up. Sadly, off-shore wind, a stable energy source in many European countries, is just now beginning to be implemented in Virginia. Doug reminded us that energy conservation remains an effective strategy, especially for low income residents who would directly benefit from paying smaller utility bills. Ernie Reed, former president of Friends of Nelson and current member of the Nelson County Board of Supervisors, showed the group a recent Powerpoint presentation he made to Sweet Briar students. Later he discussed how the attendees could influence decision makers and the media in this fight, and the importance of continuing to mount legal challenges. He advocated having as many tools as possible to fight pipelines in order to preserve our environment and property rights. Susan McSwain, a Nelson County master naturalist, led the group on a nature walk where she identified native and invasive plants. 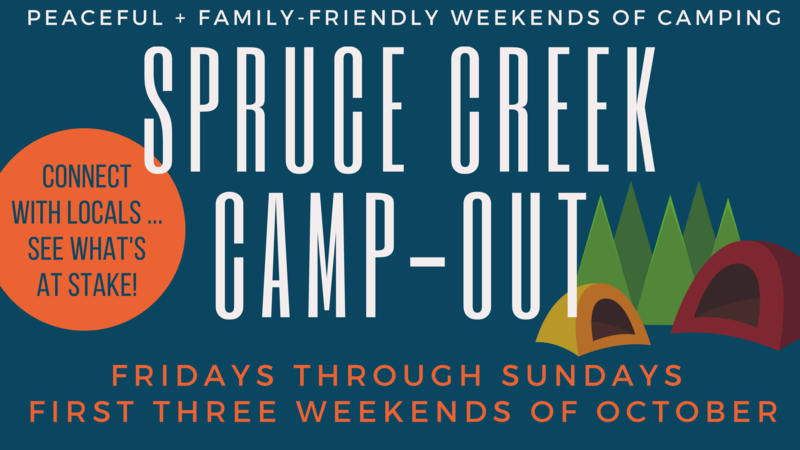 The weekend camping events brought together people from Oregon, Wisconsin, West Virginia, North Carolina, and Maryland, as well as from many cities and counties in Virginia. Participants learned about Nelson County, its history, natural resources, beauty, susceptibility to landslides, and the vulnerabilities to its tourism businesses. Campers were briefed by our knowledgeable citizen task force on the lack of property rights, legal matters now in the courts, the deleterious effects of pipelines on local flora and fauna, and, finally, on the reasons why this project is totally unnecessary. Natural gas demand in the Commonwealth is flat and alternatives such as solar, offshore wind and conservation have become much more attractive and competitive. As Nelson has stated from the beginning of this struggle: No Pipeline. This entry was posted in Citizen Activism, Environmental Impact, Events, Natural Resources, Pipeline Route, Press Releases on October 24, 2018 by Ellen Bouton. Activists opposed to the Atlantic Coast Pipeline (ACP) invite the public to camp on property in its path the first three weekends in October to learn why Nelson County residents are fighting to prevent its construction. During the second weekend of camp, 75 attendees heard talks and presentations from a number of Nelson County and Buckingham citizen experts, toured local properties that would be affected by the pipeline, and participated in discussions. Woody Greenberg, former reporter, retired Lynchburg College professor, former member of the Board of Supervisors, and current Secretary of the Nelson Historical Society, gave a brief history of the county and described in detail the devastating effect Hurricane Camille had here due to the intense flooding and landslides that killed 124 people. He emphasized that unstable soils on our steep slopes could fail again during or after construction of a massive 42” pipeline. Doug Wellman, vice president of Friends of Nelson, discussed local alternatives to gas and coal power generation. Roof top solar projects exist in the county on residences, schools and community centers. There are also solar alternative projects being done by the utilities and electric coops themselves as well as many nearby commercial projects. The energy source profile is changing but many laws and regulations still need to catch up. Off-shore wind, a stable energy source in many European countries is just now beginning to be exploited in Virginia. He also said that energy conservation remains an effective strategy especially for low income residents who would directly benefit from paying smaller utility bills. David Schweisow, land owner in nearby Wintergreen Resort, described how the ACP plans to tunnel under the Blue Ridge Parkway and the Appalachian Trail using the questionable Horizontal Directional Drilling (HDD) technique. The process would employ proprietary drilling chemicals, bentonite and 50,000+ gallons of water a day and take over a year to complete. Afterwards, Dave took us on a tour of the 125’ wide clear cut next to Wintergreen’s only egress road and to where the pipeline would cross the Schweisow’s front yard on Fortune’s Ridge. The Spruce Creek Circle of Protection held an open-air Interfaith Prayer Vigil to inspire and affirm the need for communities to protect their safety, water, and land values from the threat of the Atlantic Coast Pipeline, hosted by Water is Life. Protect it. The ceremony opened with words from spiritual leader Asha Greer from Batesville and pastor Louie Andrews from Rockfish Valley Presbyterian Church. Wild Common performed music powered by the Sun Bus, Richard Averitt described how his life has been affected by the ACP, Amelia Williams read an original poem, 1000 Flags 1000 Waters converged and more. Ben Cunningham from the Dominion Pipeline Monitoring Coalition (DPMC) presented and demonstrated the Pipeline CSI mapping application and made a request for volunteers to monitor and report on violations of erosion controls and water quality protections found during pipeline construction. Beth and Neal LaFerriere from Blackberry Botanicals in West Virginia spoke to the group about their family and land’s repeated bombardment by helicopters with grass/fertilizer pellets. Because of this unwarranted and illegal action, they will lose their farm’s organic certification for three years, severely affecting their chief source of income. James Bolton, a Friends of Nelson Board member and frequent FERC commentator, discussed the legal fight and where various suits, motions and rulings stand today. The final weekend of October 19 – 21 will include many of the above speakers as well as Mike Tabony discussing global warming, Lara Gastinger on illustrating and journaling flora and fauna with an opportunity to create your own art and journal, Weston Matthews discussing climate justice from a religious perspective, a hike to Roberts Mountain ridge, discussions and drumming held in the resident tipi, and Ernie Reed speaking on political activism and where the group goes from here. This entry was posted in Citizen Activism, Environmental Impact, Events, Natural Resources, Pipeline Route, Press Releases on October 16, 2018 by Ellen Bouton.